Kate Benson founded Matrix Essential Training Alliance (META) in 1999. 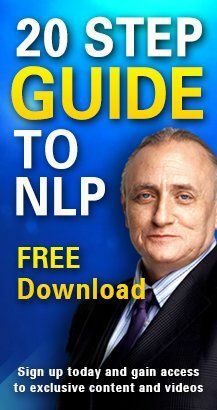 She is the International Director of Education for the Society of NLP™, a Licenced Master Trainer of NLP™ and works closely with Richard Bandler promoting his work in the UK and Europe. Kate is a nationally recognised trainer in the Education Sector. As a Director of META and her former company Matrix Theory into Practice she is responsible for developing and delivering a wide range of courses focusing on communications, interpersonal skills and support for students and staff. Kate’s focus, passion and commitment to learning and change combine perfectly with her expertise in NLP and leading edge educational research. This powerful combination translates in bigger, easier, faster transformational results for all who work with her. Her trainings are full of fun as she uses laughter and humour to powerfully awaken the passion for learning. Her work is grounded in practical applications using the processes of NLP to teach all subjects to all people whatever their age, expertise or background.